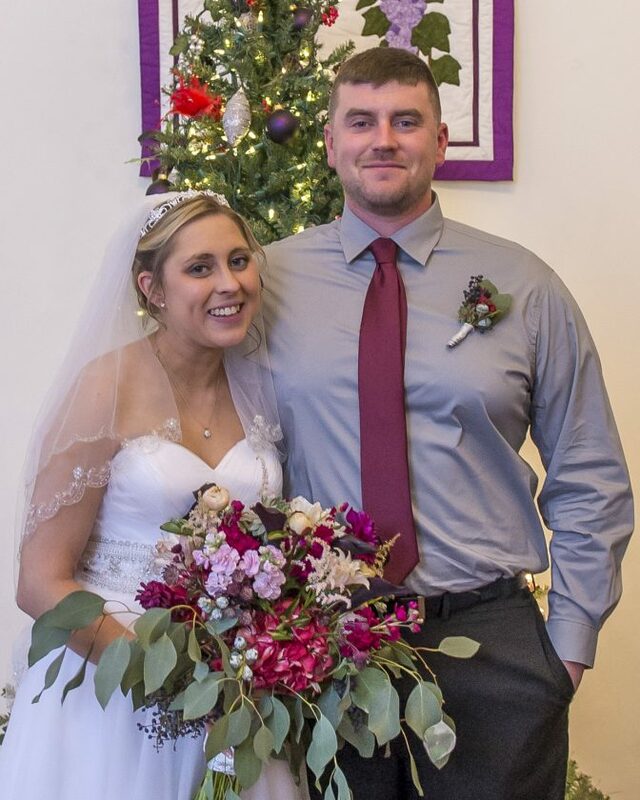 Amanda Nichole Kepner, of Loyalsock Township, and Stephen William Richards, of Marion, N.Y., were united in marriage on Dec. 22. 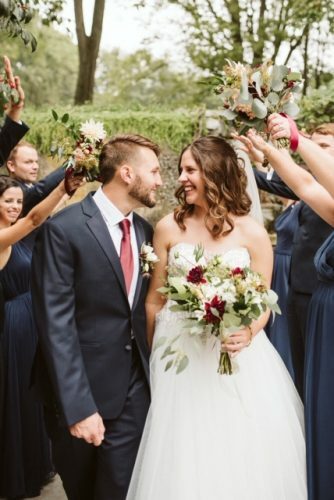 The ceremony was held at Fero Winery and Vineyards in Lewisburg. A reception was held at The Pennsylvania Chophouse in Muncy. 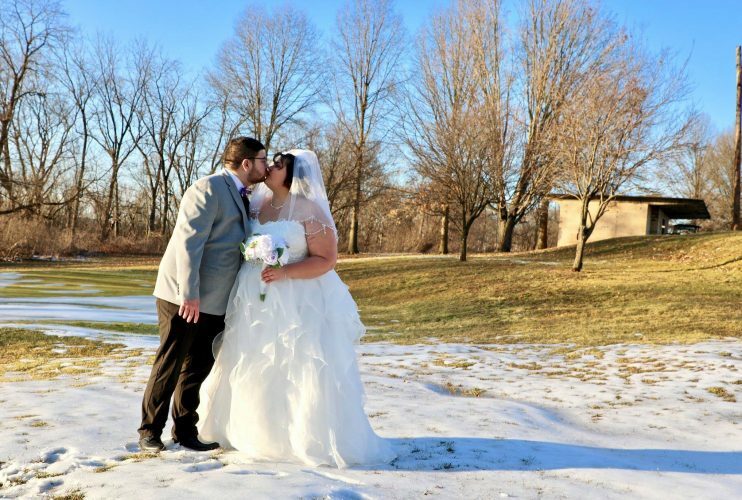 The bride is the daughter of Anthony and Stephanie Kepner, of Loyalsock Township. 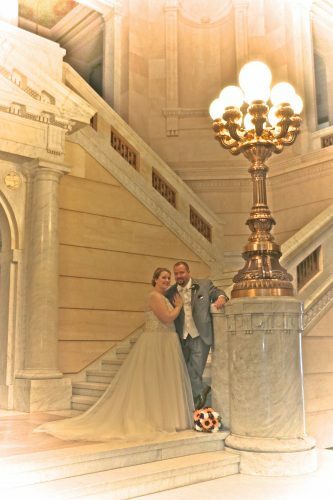 She graduated from Loyalsock Township High School in 2008 and received a bachelor’s degree in elementary education from Penn State University in 2012. 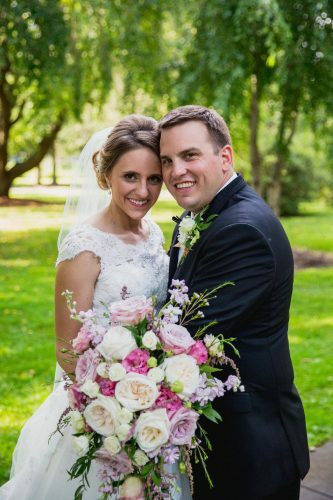 She received her master’s degree from Wilkes University in 2018. She is employed at Williamsport Area School District as a kindergarten teacher at Cochran Primary School. 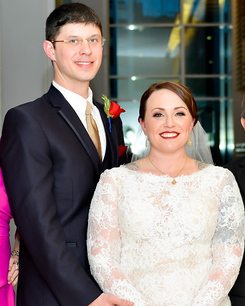 The groom is the son of Mary Richards, of Marion, N.Y., and William Richards, of Ossian, N.Y. He graduated from Marion Central High School in 2008. He served in the Marine Corps from 2008 to 2012. He was deployed in Afghanistan in 2010 to 2011. He is employed at Inflection Energy. 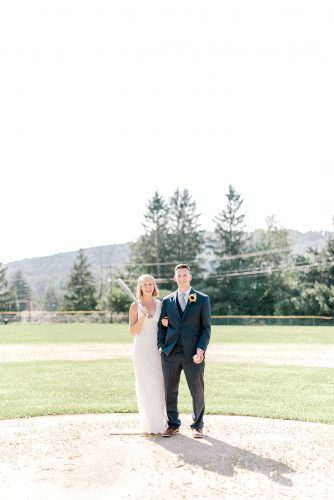 The couple resides in Montoursville.